From seafloor geodesy to offshore applications, learn how unmanned systems are changing the whole cost structure of ocean data collection. 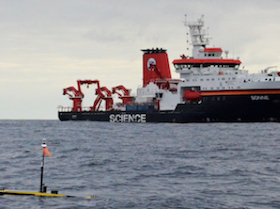 Scientists from GEOMAR have installed a network of sensors off the coast of northern Chile to measure seafloor motion. 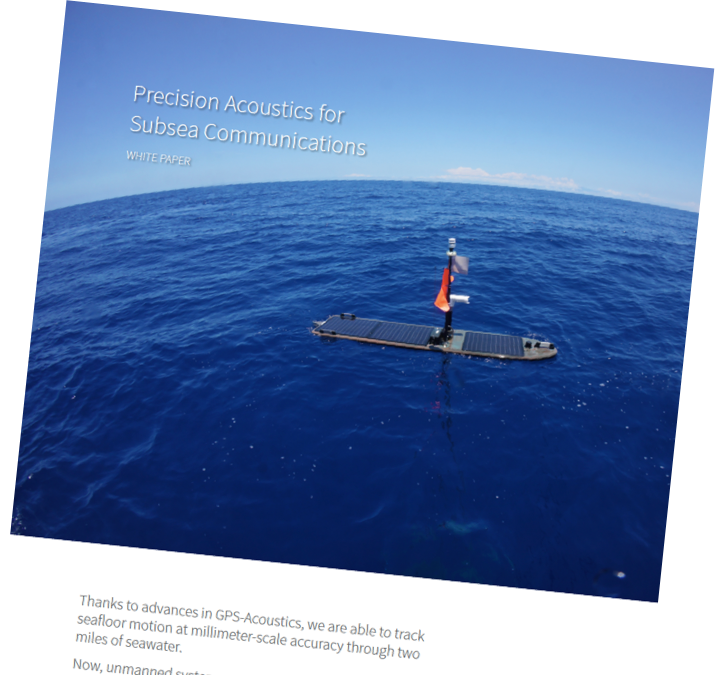 Learn how Wave Gliders are helping harvest the data. Imagine a networked ocean of sensors, manned and unmanned systems, and satellites above. 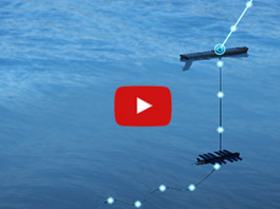 See what’s possible in the Digital Ocean.